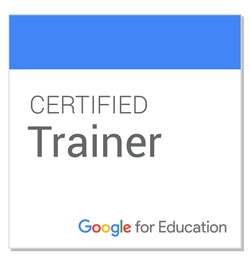 ​​Jeremy is a Google for Education Certified Trainer with nine years of experience integrating technology into the classroom. He enjoys helping students from all backgrounds learn the 21st Century skills to make them successful in school and beyond. Jeremy currently works as a Technology Coach helping teachers utilize the Otus Student Performance Platform to understand and improve student performance and engagement. 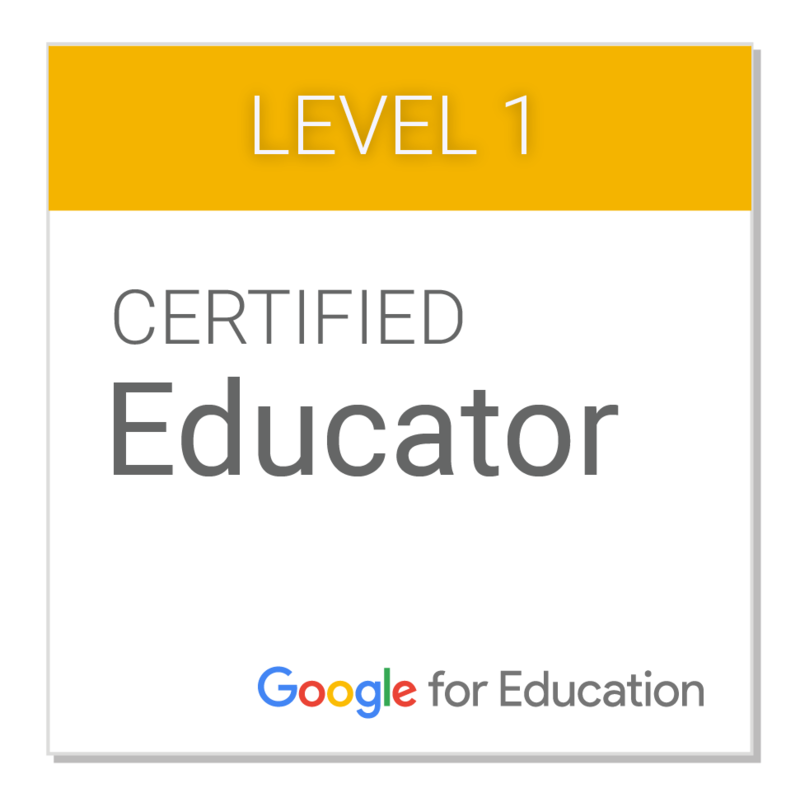 He has previous experience working with teachers to utilize Google Apps for Education and 1:1 programs using both iPads and Chromebooks.